First time back after many years and just had a wonderful hair cut, exactly what I wanted. Great service! We are very happy to hear you enjoyed your recent visit with us. We are pleased to hear you enjoyed your recent visit with us. Fab hair colour & style. Really helpful staff. Thank you for a great cut! Looks and feels great. 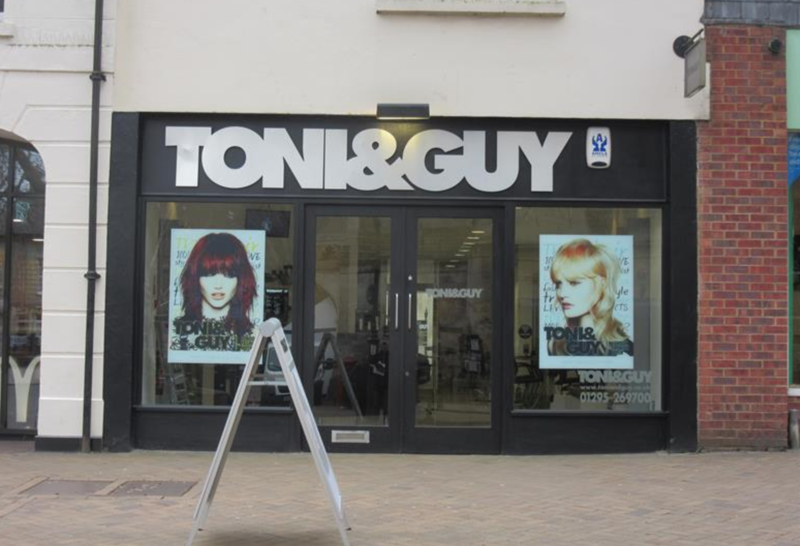 MY FIRST TIME AT TONY AND GUY I was made to feel very comfortable .a warm and friendly atmosphere . Josh did an amazing job with my hair.would recommend anyone to use this Salon.well done !! Josh was very knowledgeable and kind. I was impressed with the results, and the price was absolutely amazing!! Thank you Josh. I am very happy to be your customer and very pleased with your work. Andrea is my stylist is the best. Always a great experience from the minute I walk in the minute I walk out. Everyone is polite and helpful including when I have my kids with me. Wouldn't go anywhere else. I think I wish I’d known how great your salon is, relaxing, expert hair dressing, all members of the staff professional and so pleasant.